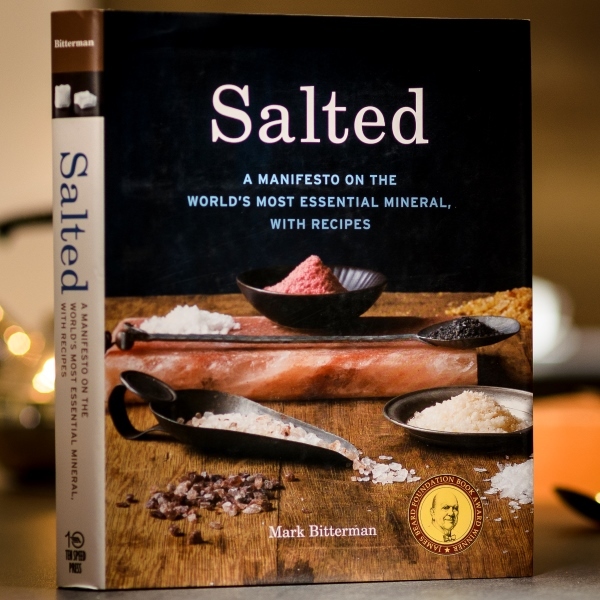 The definitive guide to the world of salt! 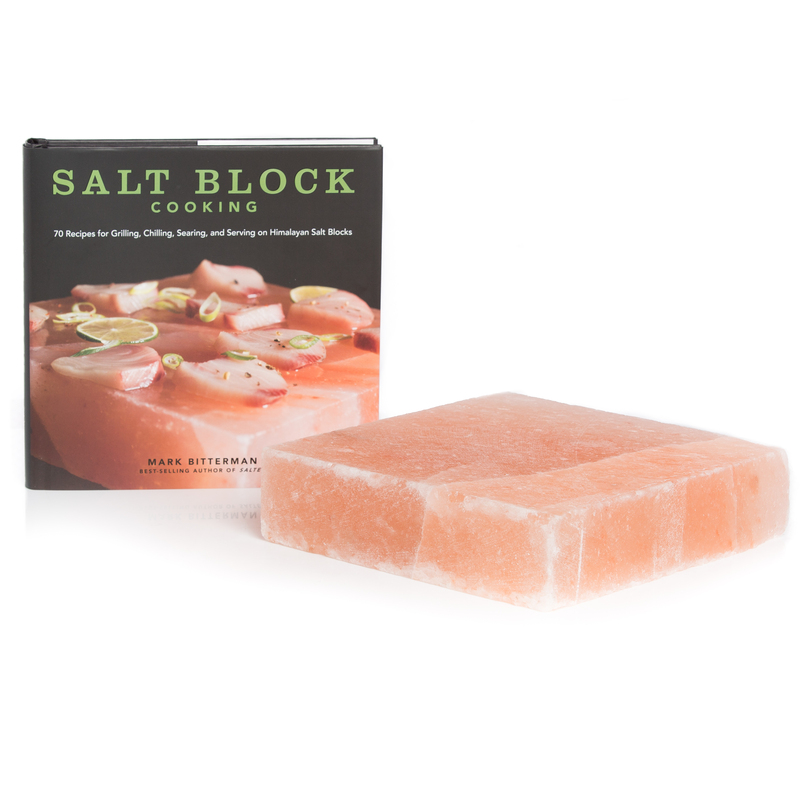 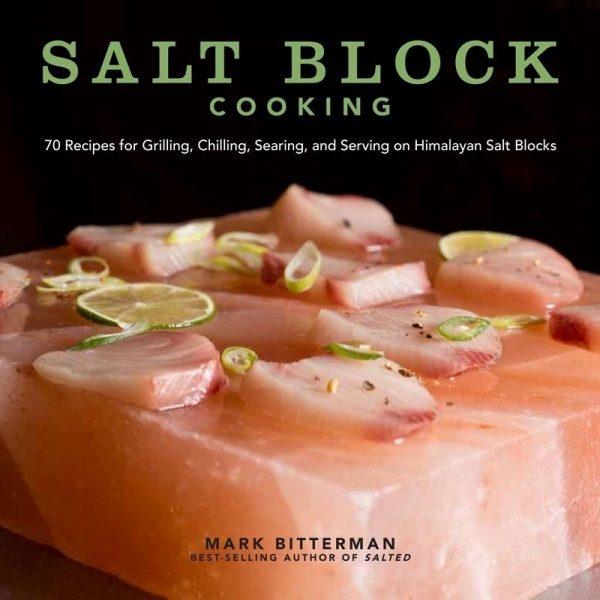 This book gives you a thorough insight into the world of salt. 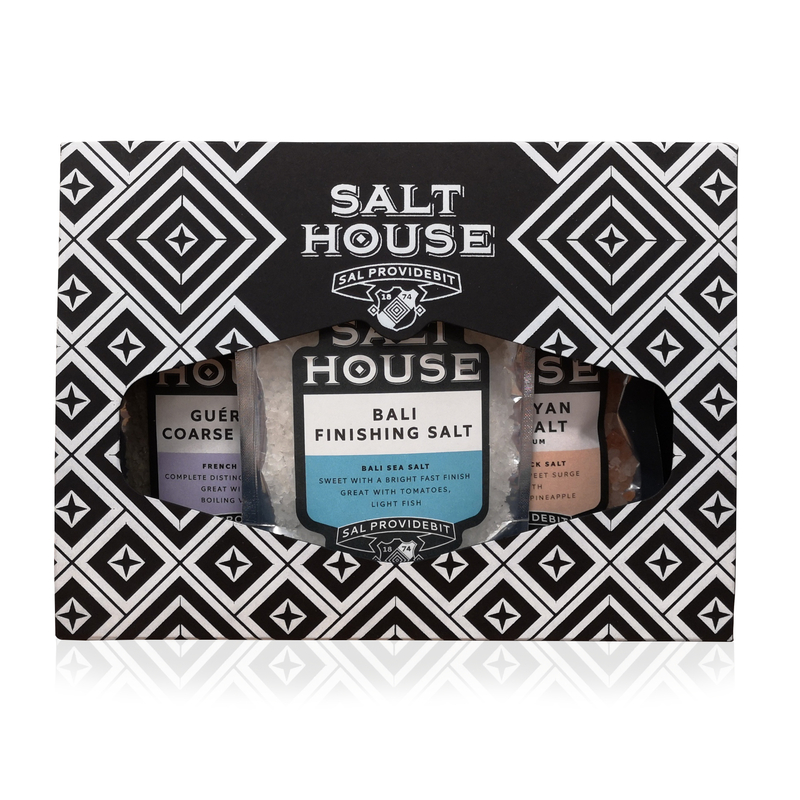 It takes you on a journey of discovery around the world, looking at different salts, different flavours and different processing techniques. 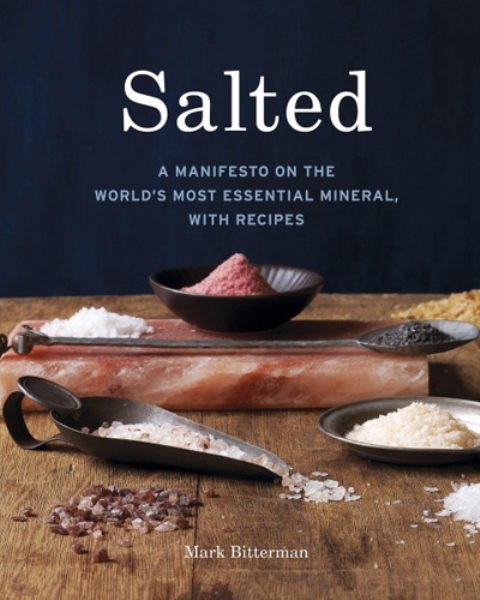 A must for anyone looking to learn more about salt - the author travelled far and wide to give you as much information as possible!